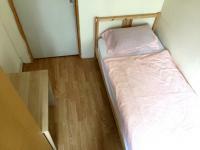 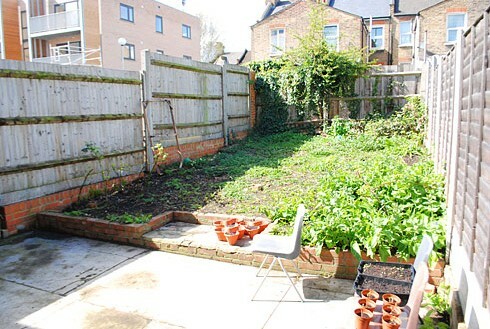 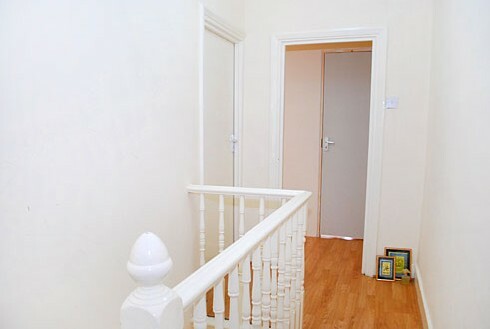 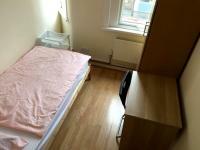 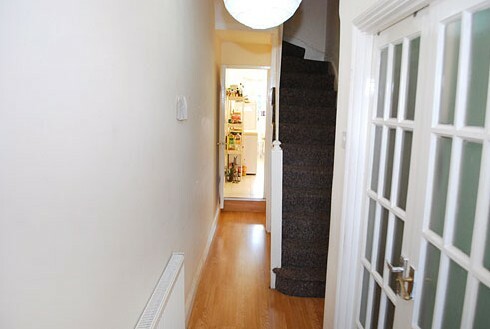 This house is located in Walthamstow v with easy access to the city. 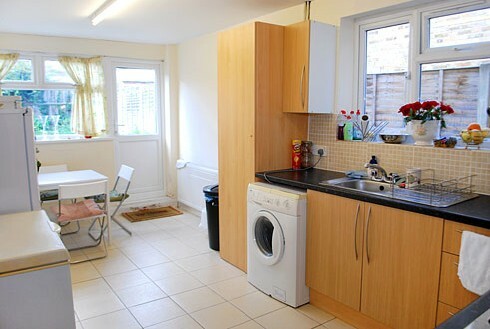 The fully furnished house consists of 1 bathroom, fitted kitchen equipped with electrical appliances and washing machine. 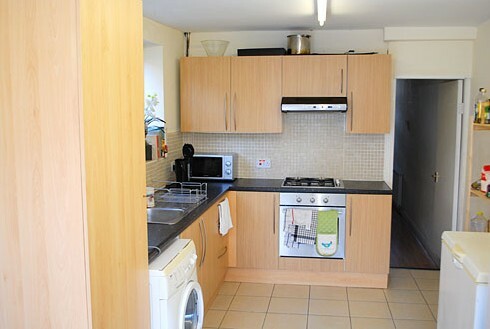 Common areas as kitchen, living room and bathroom and garden are shared with other tenants. 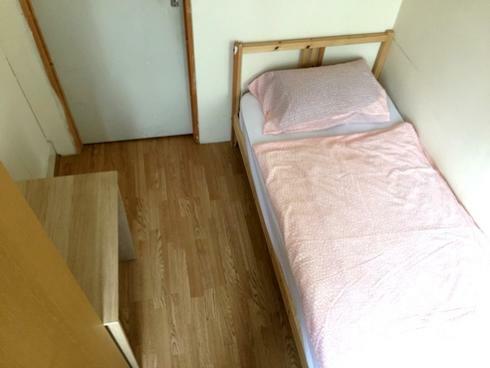 All bills, free wifi, regular maintenance are already included in rent. The variety of shops and the longest daily street market in Europe make your living easy and comfortable.Victoria line will take you to Oxford street in 25 minutes, train will reach Liverpool street station just in 15 minutes. 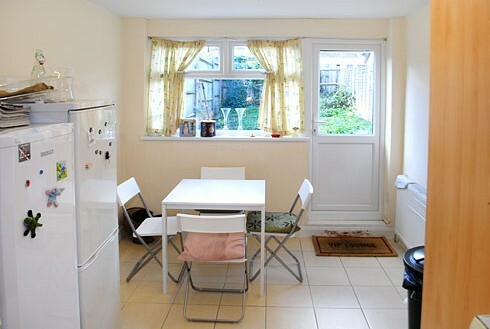 There is also perfect bus connection to the biggest shopping centre in Europe � Westfield in Stratford.